Has your skin been slacking off? This serum gets stuff done. Vitamin B3 helps shut down dark spot–causing melanin, while also serving up antioxidant protection; fruit acids boost brightness; hyaluronic acid plumps you up; and peptides give wrinkles a run for their money. You’re welcome. Stimulates collagen production, which helps minimize wrinkles and improves elasticity. 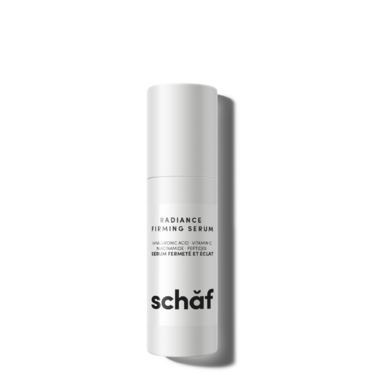 Fights existing and future discolouration with stable brightening agents and antioxidants galore. Directions: Apply under your moisturizer both morning and night.